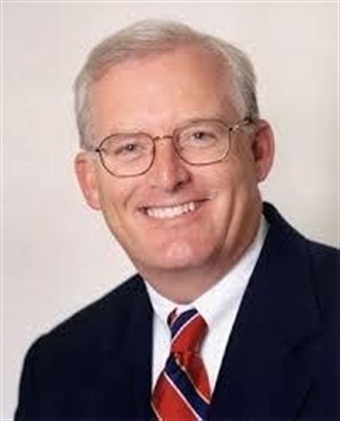 Michael Burns, who retired as the Chief Executive Officer for the Santa Clara Valley Transportation Authority in 2014, was selected to take the reins of the Caltrain Modernization Program. 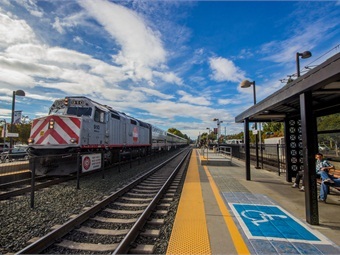 The Caltrain Modernization Program — the most transformative project in the rail system’s 150-year history — will electrify the system and provide electric vehicles to operate with the electrified infrastructure. Burns was appointed Interim-Chief, Caltrain Modernization Officer. He will begin his new role Monday, Feb. 8. He began working with the Modernization team in 2015 to support planning for Caltrain initiatives in San Francisco and ongoing coordination with High Speed Rail for early investment program and the blended system. Burns replaces outgoing Chief Caltrain Modernization Officer, Marian Lee. Lee joined the San Mateo County Transit District in 2007 as Director of Planning, she took over the CalMod program in 2010. Lee’s contributions were pivotal in helping to create a community dialogue around the system’s needs and address community concerns. Lee will begin her new role as the Assistant City Manager with South San Francisco later this month. The Caltrain Modernization Program includes the electrification of the existing Caltrain corridor between San Francisco and San Jose; the installation of a Communications Based Overlay Signal System Positive Train Control (CBOSS PTC), which is an advanced signal system that includes federally-mandated safety improvements; and the replacement of Caltrain’s diesel trains with high-performance electric trains called Electric Multiple Units. The $1.7 billion program is funded through a nine-party agreement that leverages local, regional and federal funding to match $705 million in voter-approved high-speed rail bond revenues.